Scammers are calling taxpayers, offering them money and falsely claiming that they are from government agencies. 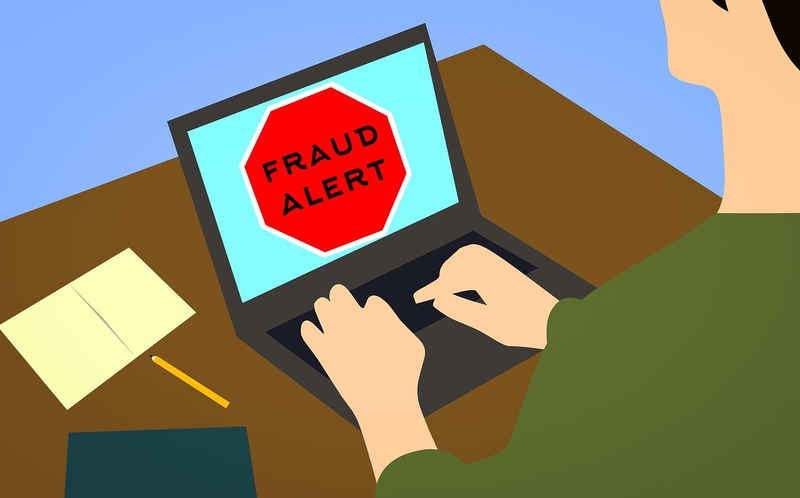 The scammers as usual, will claim that the potential victims need to make an upfront payment and provide them with their personal information, before they can send the money. However, there is no money or cheque and the callers are not calling from government agencies. If someone calls you stating that he/she is from the government, asking you to make a payment or requesting your personal information, please tell the caller that you will call them back. After hanging up, please locate and call the telephone number for the government agency the caller said he/she called you from. This will help you determine if the call that you have received before is legitimate. Note: Never call telephone numbers given to you by the callers to determine the legitimacy of anything. The callers may give you numbers that will connect you to other scammers. So, search for the numbers in a telephone directory or on the government's websites instead. You receive a call out of the blue from someone claiming to be from a government agency or department. The caller or sender will claim that you are owed money for some reason. In order to receive the refund/payment you have to pay an administration fee or other fee upfront. The caller may tell you that you need to contact their supervisor with a reference number that they provide you in order to make the payment or they might ask you to pay straight away. Alternatively, you may be asked to provide your bank account details or other personal information so they can deposit the refund in your account. If you send any money via wire transfer, you will never see it again – it’s nearly impossible to recover money sent this way. You will also never receive the promised rebate or refund. If you provide your bank account details or other personal information, the scammer may use it to commit identity theft or to steal your money. If you receive a phone call or email out of the blue from someone claiming to be from a government agency or department and they claim that you are entitled to money, hang up. If you have any doubts about the identity of any caller who claims to represent a business, organisation or government department, contact the body directly. Don’t rely on numbers, email addresses or websites provided by the caller – find them through an independent source such as a phone book or online search. Never give your personal, credit card or online account details over the phone unless you made the call and the phone number came from a trusted source. If you think you have provided your account details to a scammer, contact your bank or financial institution immediately.